Really good travel writing inspires us to get up, go out and see the world. It can be just as persuasive as an awe-inspiring photograph or an enthusiastic word-of-mouth endorsement from a close friend. Here are four very different examples of travel writing, all of which are great for different reasons. 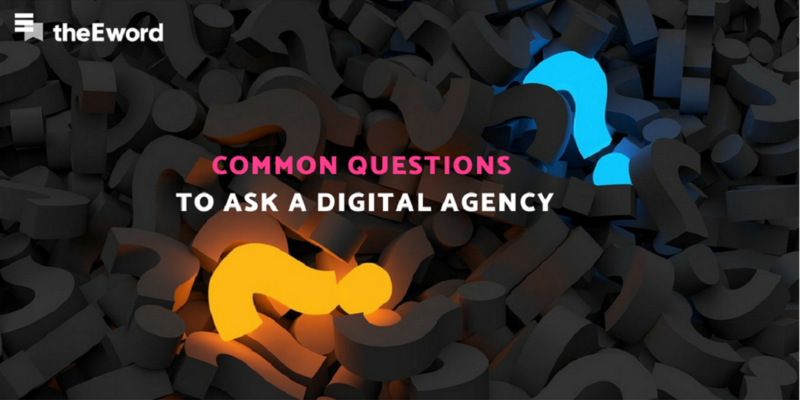 Run by budget-travel expert Matt Kepnes, nomadicmatt.com is an energetic and lively blog – his passion is obvious from the get-go and it prevails throughout his site. He's written a best-selling book called How to Travel the World on $50 a Day, and he constantly updates his website with new content. He's put together useful profiles on many cities and regions all over the world, but his most insightful articles are the ones that offer practical booking advice and money-saving tips – such as "How to Find a Cheap Flight". Being so well-travelled, he's found numerous ways around the heavy costs of travel and is committed to sharing them – which is great news for the average holiday-goer who likes to save a bob or two (which is most of us). 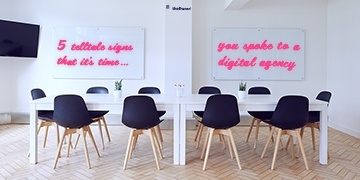 DO YOU WANT TO INCREASE FOOTFALL AT YOUR DESTINATION WITH ONLINE MARKETING? OUR DESTINATION MARKETING GUIDE COVERS EVERYTHING YOU NEED TO KNOW, FROM CONTENT MARKETING TO PAID ADVERTISING. DOWNLOAD YOURS FOR FREE! 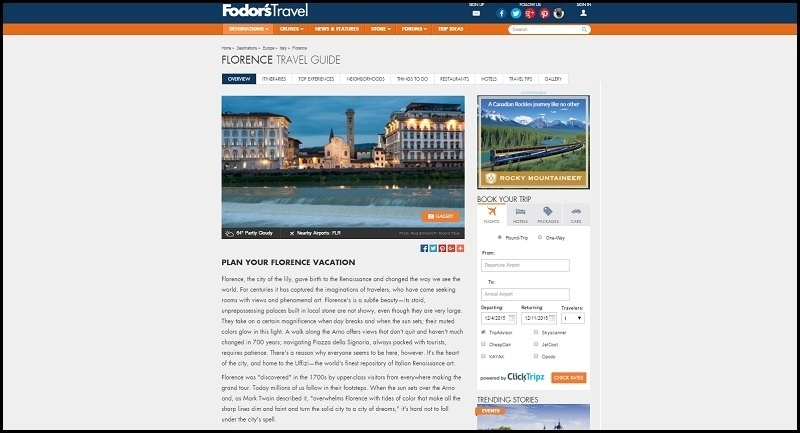 In addition to producing the world's most popular series of travel guidebooks, Fodor's has embraced the modern age: in addition to printing their books, they also have a user-friendly website that's packed with info and is accessible on all devices – desktop, tablet and mobile. The content on the website is certainly less detailed than the guidebooks that established the company's reputation, but brevity is not always a bad thing. The site's main function, after all, is to provide thick-and-fast info, and it does so. Look at the site's main Florence page to see exactly what I mean – it gives a succinct introduction to the place and then outlines the top reasons to go, with a load of links to specific articles with reviews and tips. From a less literary perspective, the Fodor's site is mobile-friendly too – so it's really easy to navigate on the go, unlike some of its competitors. 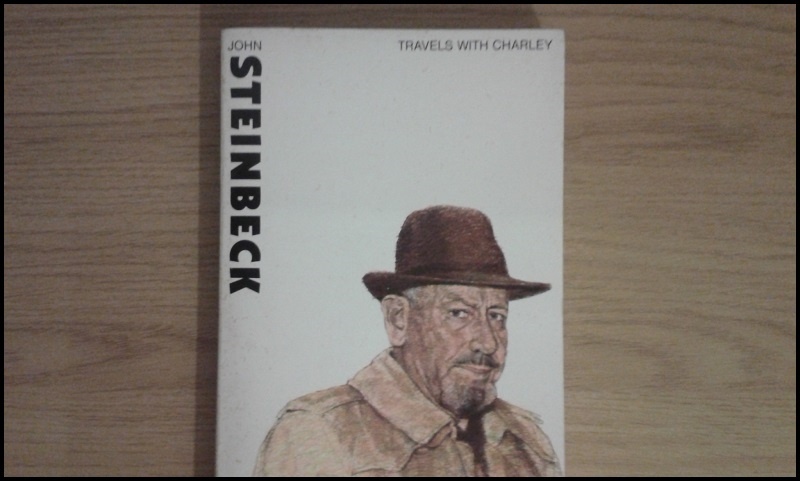 As his novel-writing career was coming to an end and he was entering his twilight years, John Steinbeck (author of The Grapes of Wrath and Of Mice and Men) went on a road trip across the USA with his dog Charley, and then he wrote a book about the experience. Unlike the other examples in this post, Travels with Charley doesn't really contain any information you can use practically when travelling America – it's more a snapshot of the country in 1960. Steinbeck set out from his house on Long Island, New York, and basically went around the country in an anti-clockwise loop. The trip was said to be about 10,000 miles all in all. In Travels with Charley, Steinbeck vividly captures American culture – just as he does in most of his fictional work. You can get a copy for peanuts in a second-hand bookshop or from various places online like Amazon and eBay. Kate McCulley is one of the best-known solo female travel bloggers. Her aptly-titled website, Adventurous Kate, resembles a journal more than anything else – the writing is very conversational and is suitably written in the first person. Kate uses images very well throughout her blog posts – it's not uncommon to see a dozen in one single article, and they're all photos she has taken herself with her own camera. Crucially, Kate's images are well-placed and they complement her writing – a prime example of this in action is her post about her trip to a Cotswolds gin distillery. 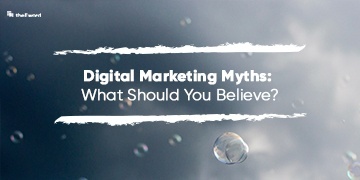 A while ago we wrote about how important images are in blogs – have a read and you'll see some pretty telling stats about user engagement. Is there any other travel writing you think is worth a mention? It could be a website, a blog, an individual article, or a good old-fashioned book. Let us know what and why over on Twitter. Now it's time for you to shine! If you want to nail your digital marketing and increase footfall at your destination, download our FREE guide to Destination marketing.